Ford’s famous family saloon had not wavered far from the minds of many households when its time to buy a new car. 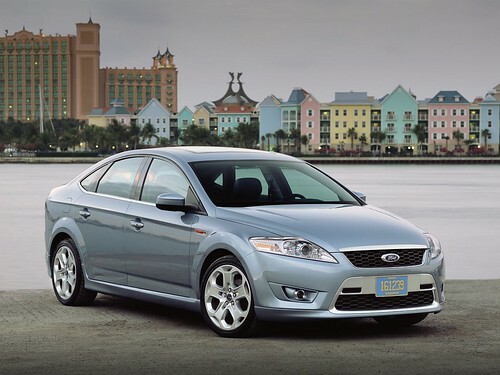 A political pawn back in the late nineties, the Ford Mondeo remains an exceptional vehicle and a winner of European Car of the Year on numerous occasions. The bonus of the Mondeo against its siblings in the Ford garage is its ability to do family life reasonably well, but has also got the skills to revert to business use. This is particularly important as being a two-car family becomes more difficult as the UK struggles for growth and financial recovery. The Ford galaxy is envied the world over for its immense versatility and practicality that makes transporting your family around the UK a complete synch. Its sheer dimensions ensures that you can trade space for passengers and still fit in seven people and have room for a couple of suitcases. Yet, it still manages to be at home on roads. However, the price you pay for all this is reasonably excessive for a car that will never thrill you and make you smile when you get behind the wheel. As far as function goes though, there really is none better. Ford would not have been able to retain its place as one of Britain’s favourite car makers without noticing a missing link within its marquee and making amends. This is where the S-Max comes in and usurps the Galaxy in many ways. It boasts admirable practicality, versatility and durability but without losing the dynamics that typify the majority of Ford cars. The S-Max can engage a driver that has a family, but still wants to feel alive and connected behind the wheel. Surprising agility ensures that the S-Max topples the brilliant Galaxy. Whatever the size of your family or your driving requirements then you won’t go wrong with a Ford.